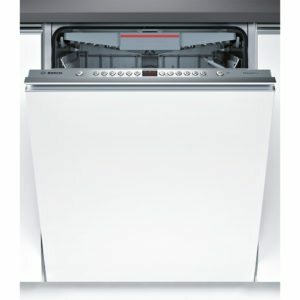 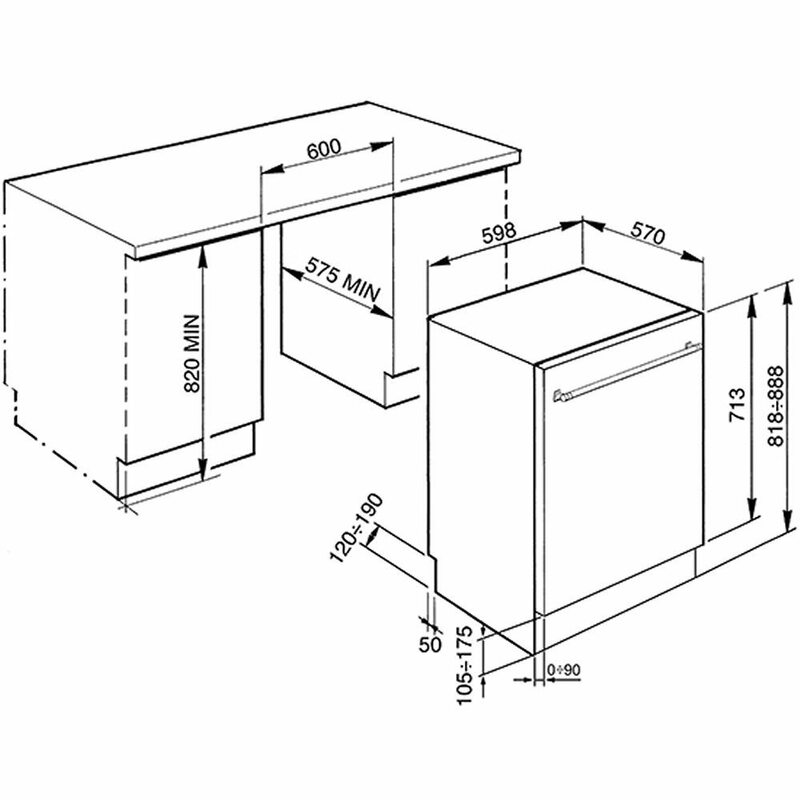 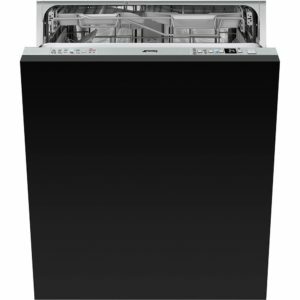 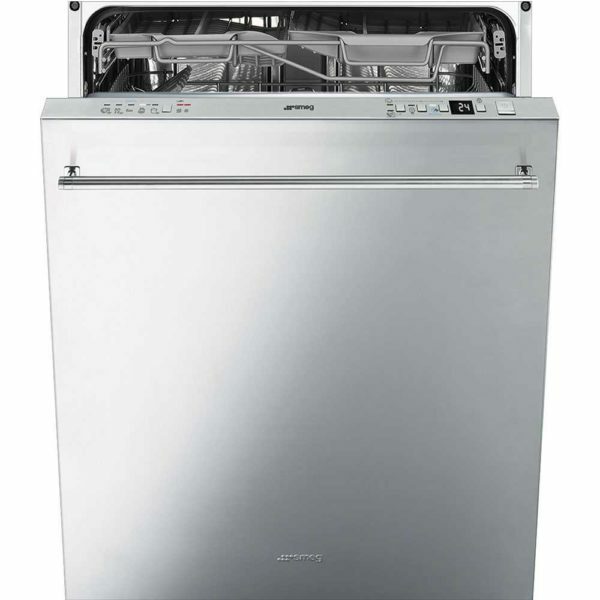 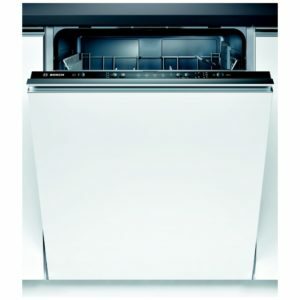 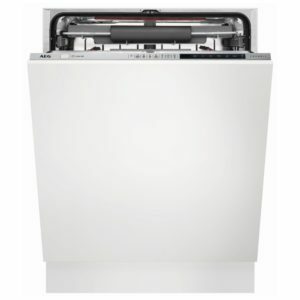 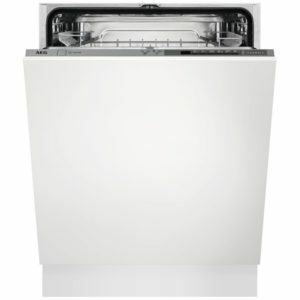 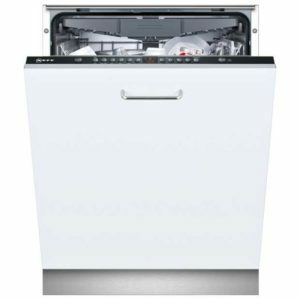 Designed to be installed behind a furniture door, this dishwasher from Smeg will easily fit into a stylish kitchen without any doors, buttons or protrusions on display. 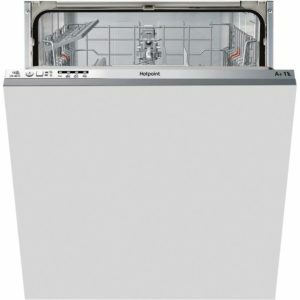 There’s space for up to 14 place settings, making it great for families, and with 10 wash programmes you can choose to quickly wash what you need, or leave items to soak. 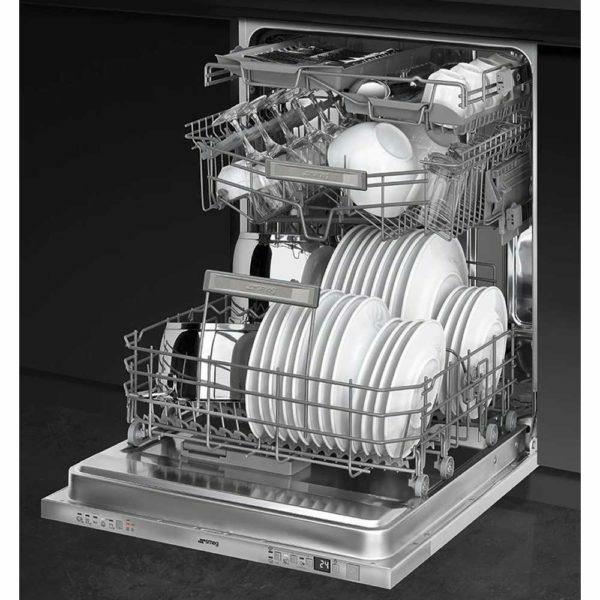 There’s even an option for your delicate items! Using Smeg’s Planetarium wash system, water reaches every inch as dual action spray arms rotate. With an A++ energy rating and quiet 39dB running volume it’s also easy on your pocket and your ears!